Can you keep all passwords and access data in your mind? 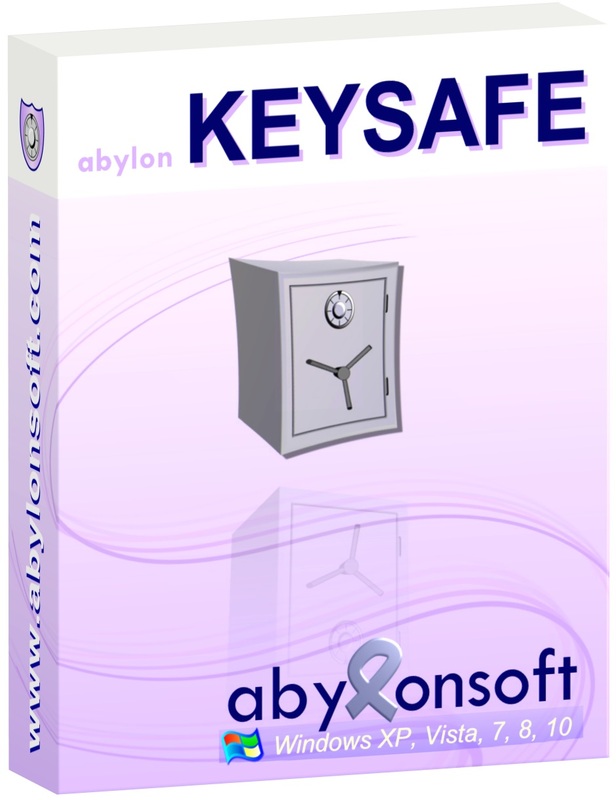 The abylon KEYSAFE is a simply password manager to manage all your secret data. You need only one password or alternatively an USB Stick, CD, chip card or certificate as “keys”. The stored data can simply pull with the mouse into the appropriate fields of the Browsers or dialogue (Drag&Drop). With abylon KEYGENERATOR the software also offer a random password generator. Great Software . . .
Let try some good things. abylon KEYSAFE is very cool! Hope it works on MS Edge. Thank you!